GLS yet to finalize another project in one of Nusa Dua jewels; The Vouk Hotel and Suites. 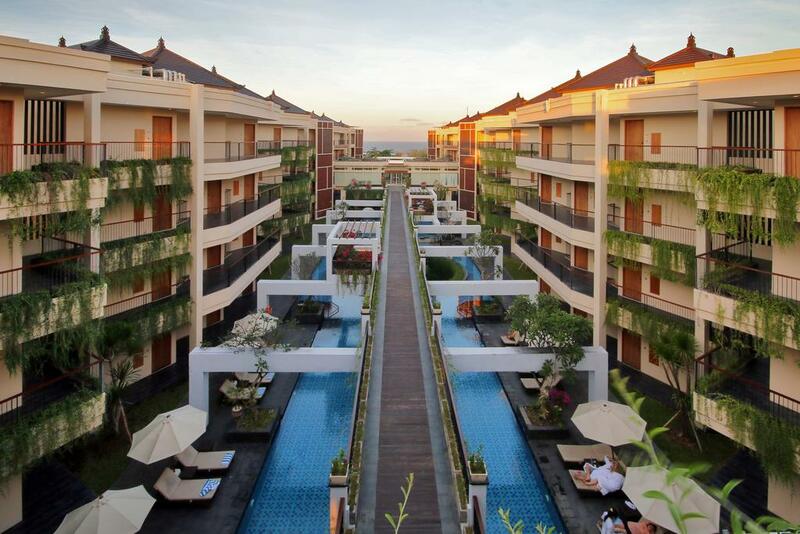 Located in the Hill between Nusa Dua and Sawangan, this 5 star accommodation offers full facility and top-notch service with facilities such as turquoise blue swimming pools for adults and kids, fully equipped gymnasium, Chakra Spa, and many more. With great facilities and gorgeous view of the Indian Ocean, The Vouk Hotel and Suites is a true jewel. The Vouk appointed GLS to solve their problem in terms of the high level of hardness in the water. The solution to this problem is to install RO water treatment plant to improve water quality. 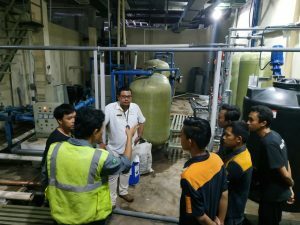 GLS support the property with installing 100 CMD (M3/Day) RO system for drinking water supply, so guests can enjoy high quality water in the premises.